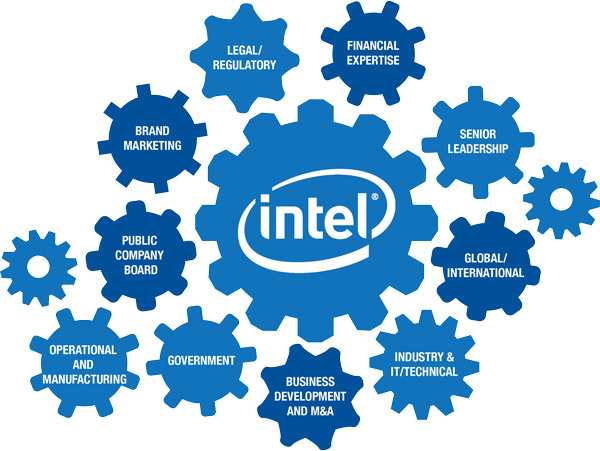 We have created a Board that supports and oversees the company’s complex activities. Our Board is committed to actively seeking women and minority director candidates for consideration by the Board. The Corporate Governance and Nominating Committee and the Board review and assess the effectiveness of their practices for consideration of diversity in nominating director candidates. Below are the skills and experiences that make up our Board that we consider important in light of our current business and structure.